Possibility of life without transportation is unimaginative in this fast moving world, claiming to become a Global village. Every life directly or indirectly indulge in transport activity whether it is public or private entity, commercial or non commercial unit, heavy or light weighted industries, manufacturing or service sector or whosoever may be, is touched by this activity. Because of its diverse utility, this field is suffering from various loop holes and here we enter to smoothen up this sector and get it on track, by connecting it with technology. 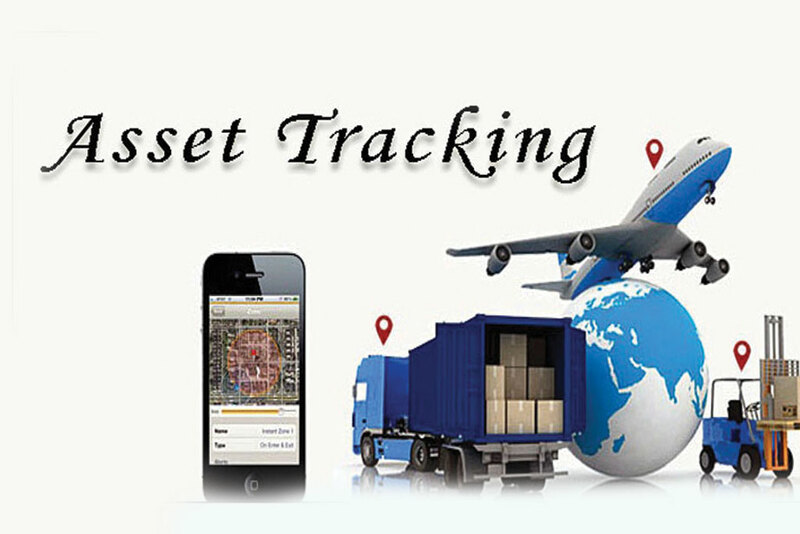 Sahib GPS Suvidha is endowed with latest technologies andequip business to track and monitor their fleet vehicles, wherever they are, can locate them on map and find out the inefficiencies andvariations, which ultimately affect the customer. Helps in replacing inefficient workforce. 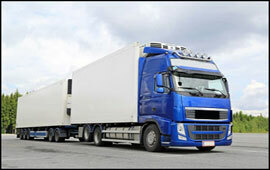 Helps in saving tons of money on fleet’s operating costs. Logistics companies can reduce their overhead cost by eliminating under-utilized vehicle. 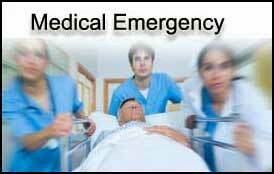 Provides an automated system which can determine the nearest ambulance to emergency location through the system. We offer statistical data like Delay timings to aid user to work on KPIs. Minimize the response times in peak traffic timings by determining fastest route possible. As a quick emergency response system can mitigate the damage and save lives in a most efficient way. In this industry, daily number of vehicles is employed to transport crude materials from ‘Loading Point’ to ‘Unloading Point’. Maintaining proper visibility over these vehicles regarding their daily use is pertinent to notably increase the fleet utilization and business barometer. Sahib GPS Suvidha enables the user to easily locate the vehicle, problem areas related to vehicles and helps you in taking corrective actions. keep an eye on the number of loads taken by each vehicle. 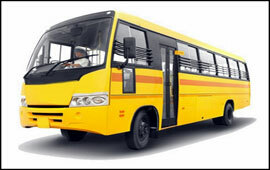 Sahib GPS Suvidha Passenger Bus solution not only provides you tracking facility but also helps you to reflect deviations, delays and many more to the user. Each bus driver follows a route starting from ‘Origin’ through several ‘Way Points’ to ‘Destination’. With our solution, passenger bus industry can not only examine safety behaviour exhibited by every single bus driver but its powerful data analytics provides you with relevant data to determine performance metrics as well. Deviations from the assigned route are also conveyed. Which bus skipped which and how many way points, we note down everything! An account of trips to and fro between Origin and Destination and number of total trips is kept. “Where are my cabs?”, “Are they running on schedule”, “What percentage of journey has been completed for each one?”, “Does the cab AC remains ON even when the tourist is not in the cab?” – Cab service manager would be in a good position to answer all these questions and many more with our solution. 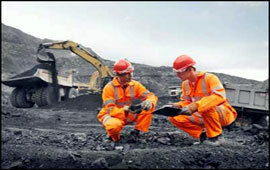 Our innovative solutions help them optimize productivity and minimize operating costs. Our solution sets forth highly accurate data about the distance travelled by each cab in the fleet. Along with the detailed report, user gets an alert for whenever driver is going for the unapproved use of AC. 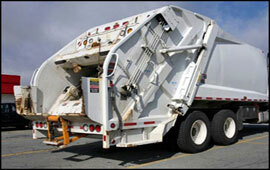 A truck comes and picks up your trash – it is just not simple as it seems. You’d probably be surprised to know that a lot goes in ensuring that a truck ends up in front of your house. Assigning areas to trucks within the fleet to monitoring each one of them, managing company has to see it all. This is the reason why more and more Waste Management Companies these days are relying on GPS tracking system to make sure everything runs smoothly. Now, this is where Sahib GPS Suvidha comes into play. Besides providing real time and historical information of the vehicles, our solution also helps in minimizing the travel times between the collection centers leading to reduces fuel costs and on-road time. 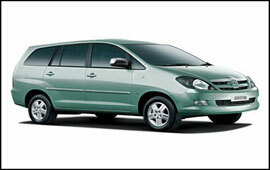 Consolidated view meant for senior management portrays the performance of each vehicle in the fleet. Our comprehensive report displays the number of bins ‘collected’ and the number ‘uncollected’ by each vehicle in a specific time period. 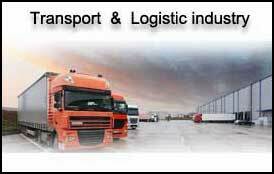 When it comes to Supply and Distribution Chain, being on time is the key. After delivery vehicles are on the road, keeping tab on these vehicles is essential for your performance so that time is not left behind. To retain your customers you need to know where the vehicles are and what time can delivery be expected. Sahib GPS Suvidha tracking programs are tailored to ensure that all the essential information is at your fingertips. With our scalable solution, improve your efficiency and productivity. Will let you know delays for all the vehicles with delay timings. 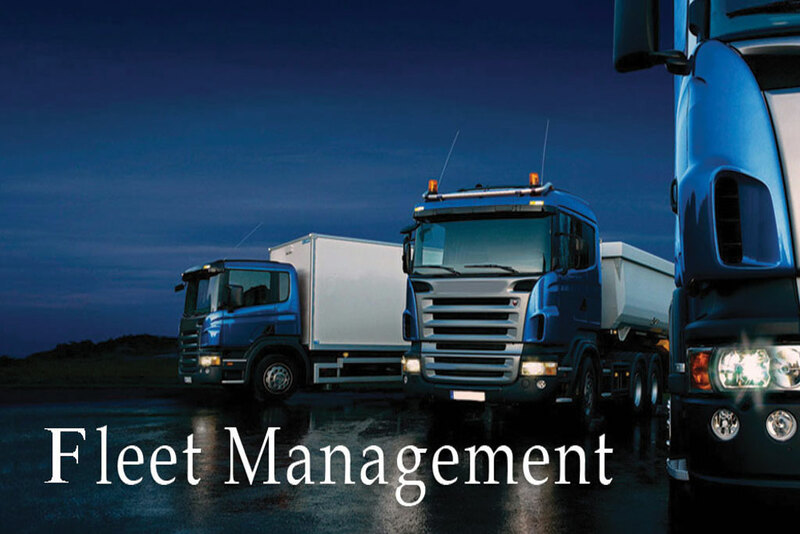 Manger can overlook that supposedly which vehicle should cover which all distribution points. Knowing the expected arrival time of vehicle at certain point helps you manage your customer more effectively. We help you to serve better. Better route turns out into optimum utilization of resources, reduced operating costs and improved customer satisfaction. Enjoy all these benefits with us. Retailer is still awaiting the delivery of goods! Ops...driver might have missed him. Just don’t think, go and check out this report to know what happened exactly. 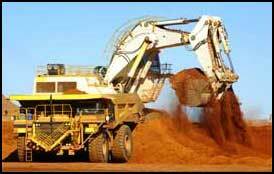 Our finely crafted solutions are ideally suited for the demanding requirements of Heavy Machinery Industry. We back you up with every bit of essential data with quick- find ability, numerous reports and alerts to follow your equipment anywhere in the range of internet. For Heavy machinery like JCBs, Excavators, Generators, etc; it is not the distance travelled that matters but it is the amount of time engine was running that makes more sense. Hence, we design our solution accordingly that delivers on demand too. For how much time the status of the engine was ‘On’ in an hour can be readily determined. This report highlights the proportion of fuel burnt over increasing number of engine hours. The vehicles you use to transfer goods and services aren’t the only assets that can take advantage of GPS-based solutions.